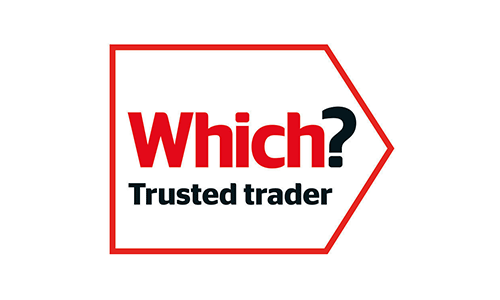 Buying stylish, affordable, top-quality fully-guaranteed windows and external doors has never been simpler. Over 16 product lines are just a few clicks away. Choose, configure and price your order in seconds - include installation if you wish. Mainland delivery is free. How easy is that? Why choose Just Value Doors? Choice, quality, value and speed. That’s what sets Just Value Doors apart. 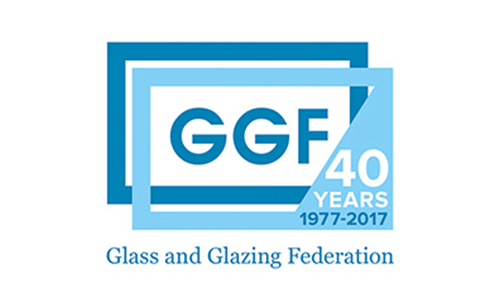 With more than 100 window and door products shipping every week, we’re one of the UK’s most experienced, trusted suppliers. Take a look at our customer reviews. Ordering couldn’t be easier: browse the site and find exactly what you need. All prices are transparent and instant: just enter your measurements into our online tool. Our average fabrication turnaround for stocked materials is under two weeks. 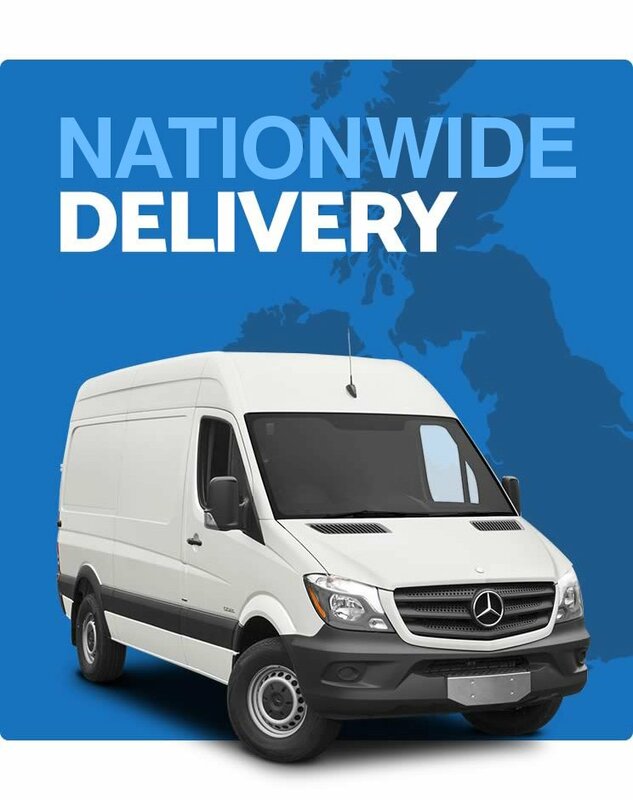 Mainland delivery to your doorstep by our own fleet is free. 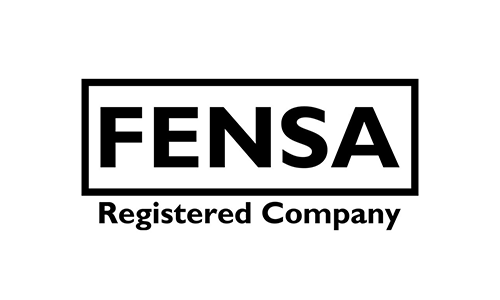 As well as supply-only, we offer competitive professional fitting, too. Just select the service when ordering. We’ll come out, survey your project, and provide a fixed price for the work. Over 98% of installation orders are fulfilled within 2-4 weeks of a survey. We’re also confident our quality is unrivalled. 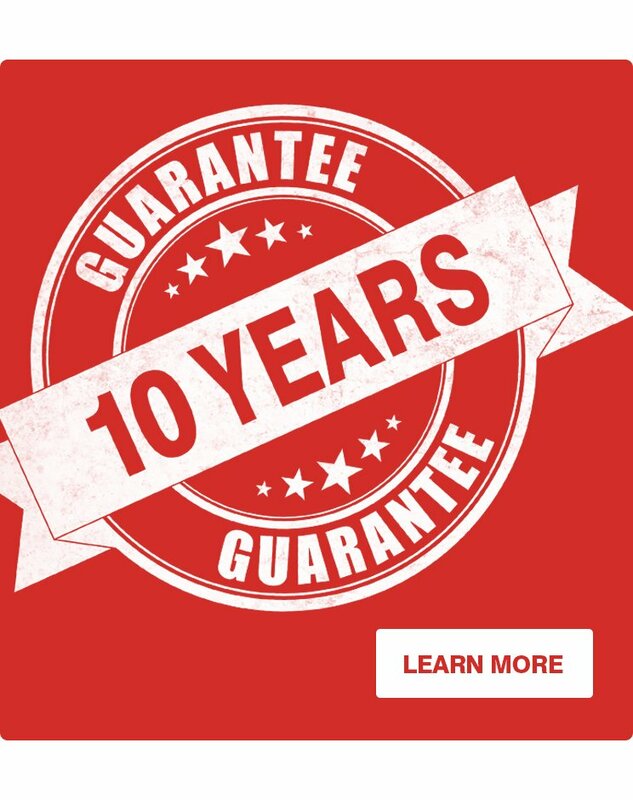 In addition to our industry accreditations, all our products include an insurance-backed 10-year guarantee. 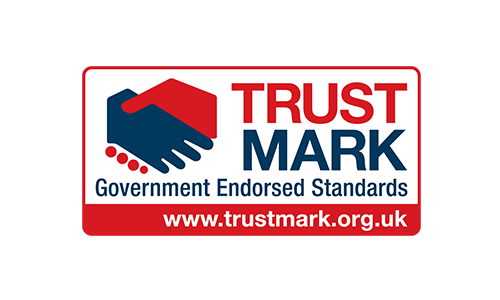 We are accredited with numerous government backed schemes to give you complete piece of mind!